The chord progressions for Heart and Soul (the "50s chord progression") can also be used with the melody or tune of other popular songs, and Blue Moon is right at the top of the list. Anyone who wants to learn how to play a piano can benefit from learning Blue Moon and other oldie goldies, even if they are taught by rote. These songs can provide a good foundation for learning many basic principles of music theory - and besides, they are just a lot of good fun to play. 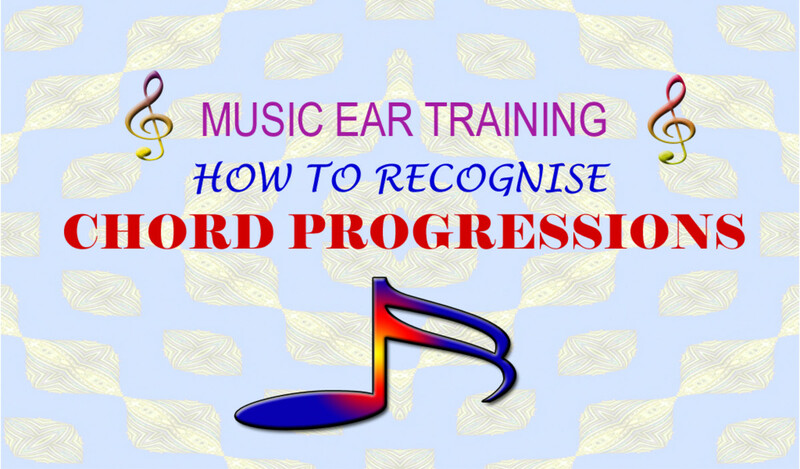 Once a student begins listening for the chord progression, they can hear it in many popular and folk songs especially, but of course not exclusively, in the music of the 1950's. In order to increase the playing power of the party duet, the teacher (in formal lessons or in a peer-to-peer situation) can show students a couple of these other tunes that can be played along with the chord progressions for Heart and Soul. Apparently, if YouTube videos are any indication, many people confuse Heart and Soul with Blue Moon. 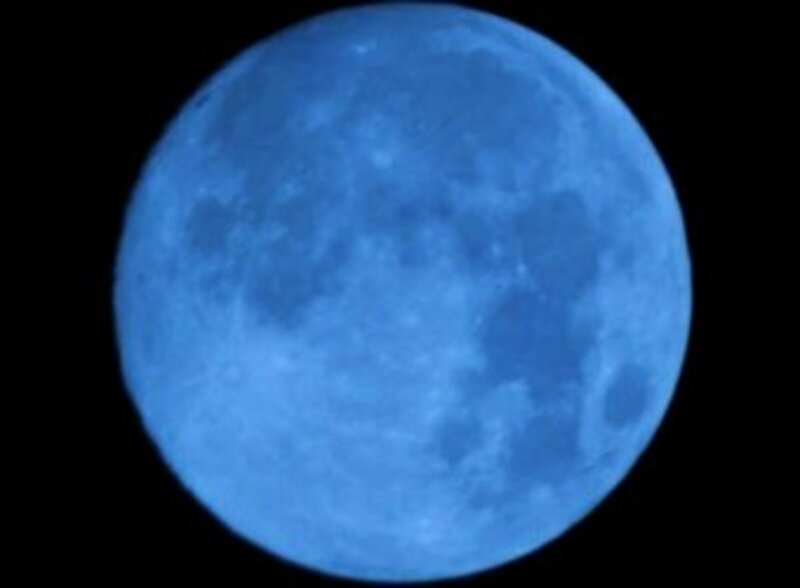 Check out the videos below for some accurate, albeit jazzed-up, performances of the Blue Moon melody. A different left hand position can be used with the C Am Dm G progression in the Secondo part (that is, different from the one described in the Heart and Soul article). Instead of starting with the LH thumb on C, the second finger can take the C. That would give the note pattern of C (second or pointing finger), down m3 to A (fourth or ring finger), up P4 to D (thumb or first finger), then down P5 to G (pinkie or fifth finger). Blue Moon was written in 1934 and published in 1935, by Richard Rodgers and Lorenz Hart. Some of the 50s and 60s covers of it, including those by the Marcels and Frank Sinatra, as well as the one by Nat King Cole, were performed at a pretty brisk tempo. 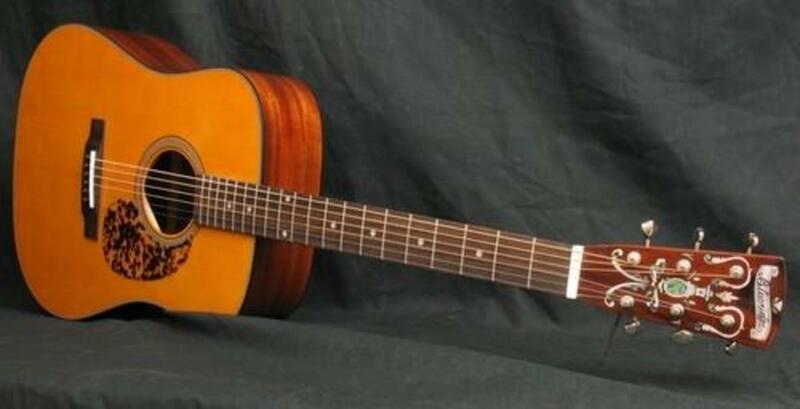 The Secondo part can be played exactly as explained in the accompanying article; but, if the accompanying student is ready for it, this would be a good time to teach the alternate chord (actually, the original chord) of Dm (the ii chord - or Dm7, the ii7) in place of the F (the IV chord). That is, instead of the very easy progression of C Am F G, the student could play the more attractive C Am Dm G progression. For the melody (the Primo part), played in the key of C, the student should begin with 1 (thumb) of the right hand on D, the white key that is between the two black keys. 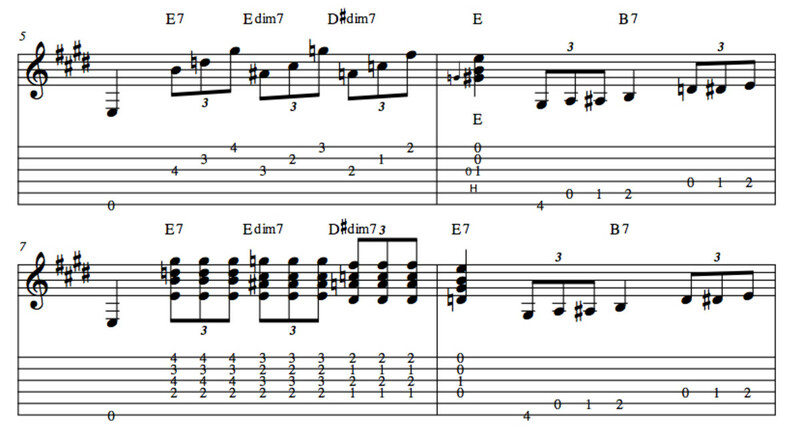 The melody begins on G, the white key under finger 4 (ring finger), and it begins on a pick-up, on the up-beat. In several videos, I have seen and heard the tune played beginning on the downbeat. The people who played it in this manner all seemed to be Filipino or Hispanic, as far as I could tell, and that led me at first to believe perhaps the translated lyrics began with a strong accent (therefore easier to sing, beginning on the downbeat). As I continued to investigate, I discovered that Nat King Cole - and perhaps other artists - had sung a cover of it that I had not heard, stylized in such a way that it began (or seemed to begin) on the downbeat. The notes or keys will be explained here first, with only slight reference to the rhythm, and then the rhythm will be explained in more detail. and then end on C.
The second half of the verse (the second long phrase) is identical in notes and rhythm except for the two repeated notes at the end of all phrases except for the first. The rhythm in those three cases (for those last words) would be: quarter note, dotted half note. 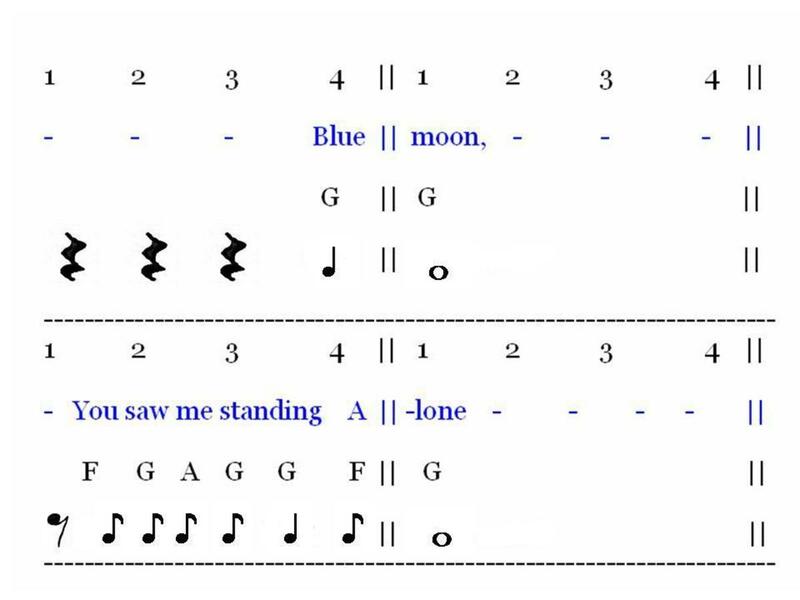 These videos provide some great examples of the song Blue Moon, once as a duet and once as a jazzed, improvisation-style solo, but neither one uses the 50s chord progression mentioned here and explained in the accompanying article. 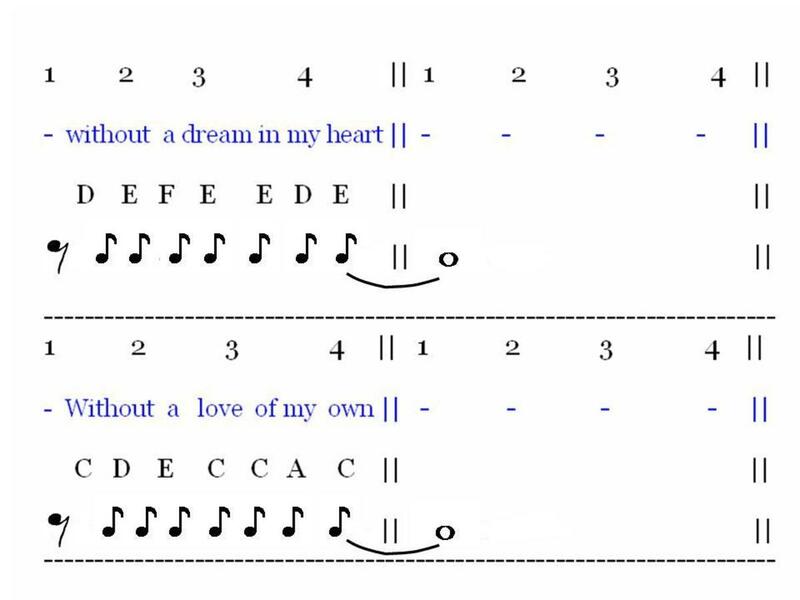 Music principles to notice so far: each phrase contains a similar rhythm and a similar pattern of notes; each phrase ends on a note of the tonic triad, in descending order. The similar pattern of notes resembles the ornament known in classical music theory as a turn, but beginning on the lower neighbor, rather than the upper neighbor of the principal note. And when I looked the moon had turned to gold. Without a love of my own. 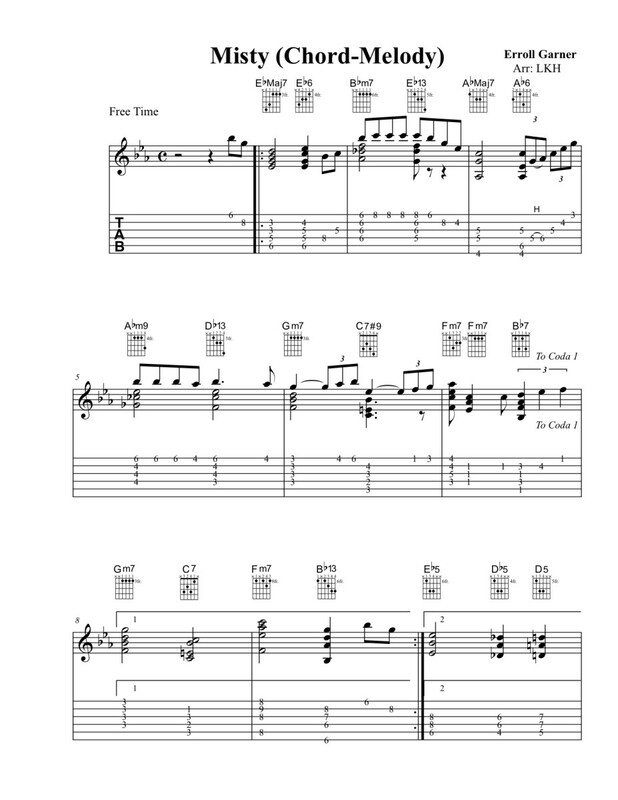 Jazz Guitar Lessons • Misty • Chord Melody Chart, Modal Breakdown, Videos. I love that you play by ear, Jaye. Even though I teach music reading to my students, I also try to develop their skills for playing by ear. I think it helps them to have a wide range of tools for working with music and finding what they want to play and how to play it. But sadly, the ability to read music often squelches or inhibits the ability to play by ear. I'm going to hazard a guess that, even though music theory bores you, you may have developed an intuitive awareness of some aspects of theory that enable you to play by ear. A formal study of theory (which is probably the boring part) helps to place that knowledge or awareness in a somewhat organized framework and helps to develop a common, fairly efficient, language for communicating with other musicians about what to do and how to do it. 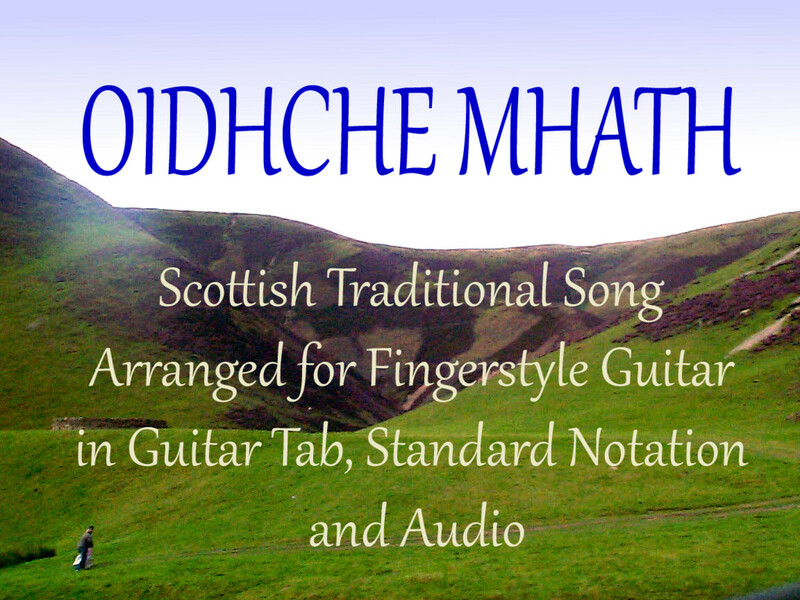 Very interesting, and informative enough to be helpful to someone who wants to learn to play piano by using chords. I started playing piano "by ear" as a pre-teen. As an adult, I bought song books and sheet music, teaching myself to play from the written music. However, a lot of music theory bored me, so I simply merely skimmed it! If I hear a song on the radio or a CD and want to play it on the piano or keyboard, I simply listen to a few repetitions until I can do so. So much fun this has given me and continues to do so! P.S. My repertoire contains quite a few old standards from the 30s, 40s, 50s and beyond. Not too surprisingly, as I age it's those "oldies" I remember best.